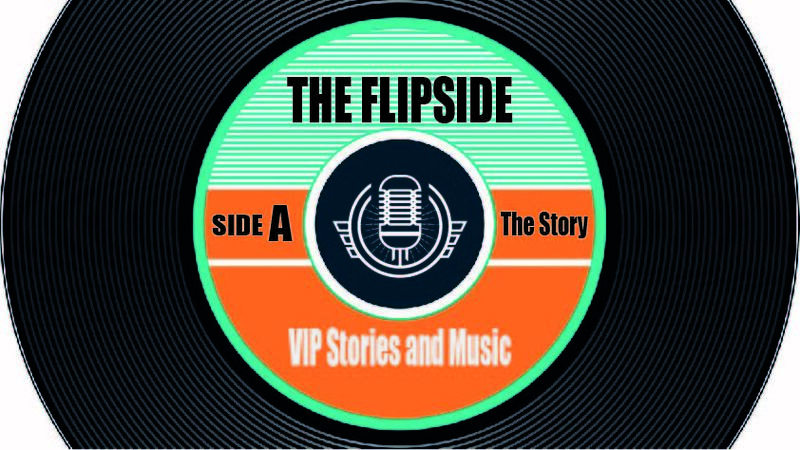 You´re in for a treat this week as Michael welcomes Lindsay Craft as his guest on Side A of the FlipSide. Lindsay holds a master’s degree in vocal performance and is a singer-song writer as well as a former professional opera singer. Currently the manager at the Little Bird Bake Shop in Old Town Square, Lindsay’s musical tastes range from French art songs to the ambient music of Brian Eno and artists like Gillian Welch and Your Smith. 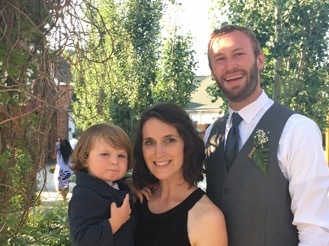 Join Michael and Lindsay for an enlightening discussion and hear some of some her favorite music along the way – you’ll even get to hear the world radio debut of her son’s song, “I Woke Up This Morning”! And don’t forget, you can hear a full hour of Lindsay’s playlist on Side B! Her path has certainly been an interesting journey, so tune in – you’ll be glad you did as we get to know the Flipside of Lindsay Craft.